ROV Innovations are one of the only companies within Australia that can completely inspect all aspects of Dams, regardless of the underwater conditions. 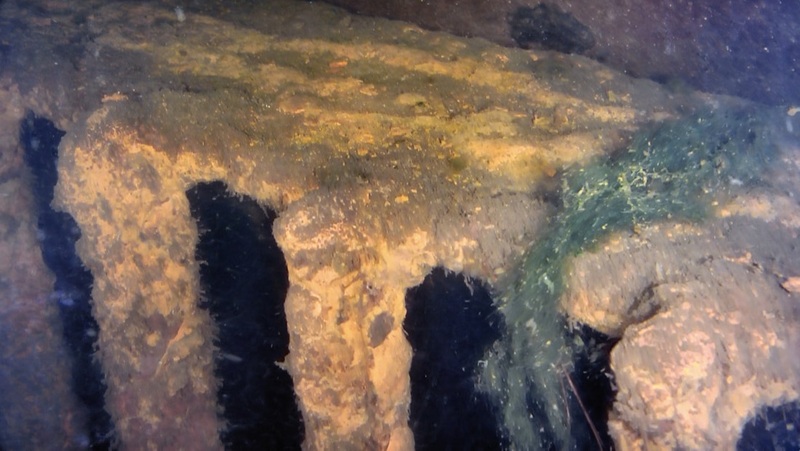 We have the ability, equipment, and staff to complete detailed underwater dam inspections visually with our High Definition ROV, via high resolution scanning sonar, and we can also complete non destructive tests via our commercial dive team. For a complete package, we can also complete the aerial component of the dam inspection with one of our many aerial UAVs (or drones). The aerial footage can be recorded in high definition (1080p) or Ultra High Definition (4K) for increased confidence. 3D models can also be generated for each dam allowing the data to be manipulated in 3D space. This allows us to cover 100% of the dam inspection remotely, eliminating any hazardous safety concerns, and generate reports and images that are far superior to typical dam inspections. Please feel free to view the below sonar imagery, high definition underwater video, and aerial data that we have collected. Note that the below images have been reduced in size and quality for a faster browsing experience. 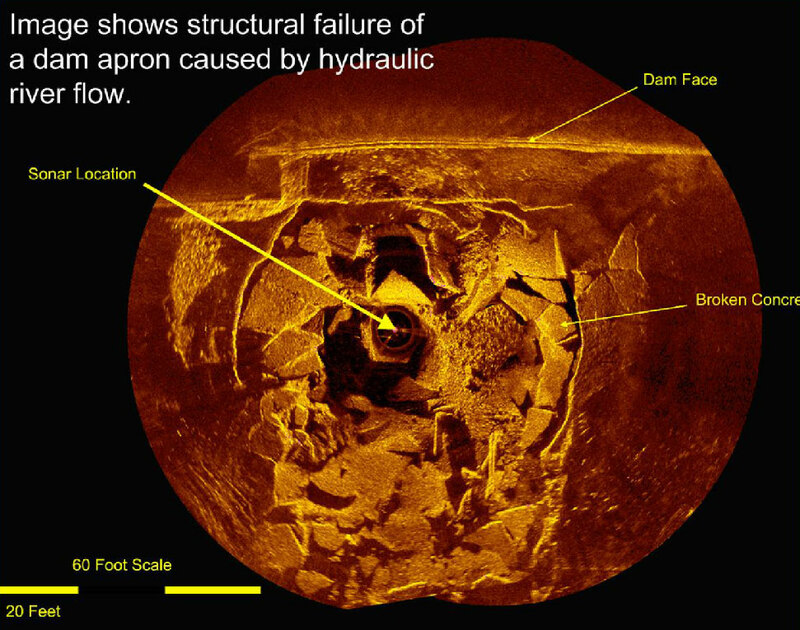 ​The above sonar image is a mosaic of 5 individual sonar scans showing the concrete spillway of a dam. You can see rocks and sand from the natural river bed entering the spillway over the submerged coffer dam on the bottom right hand side. 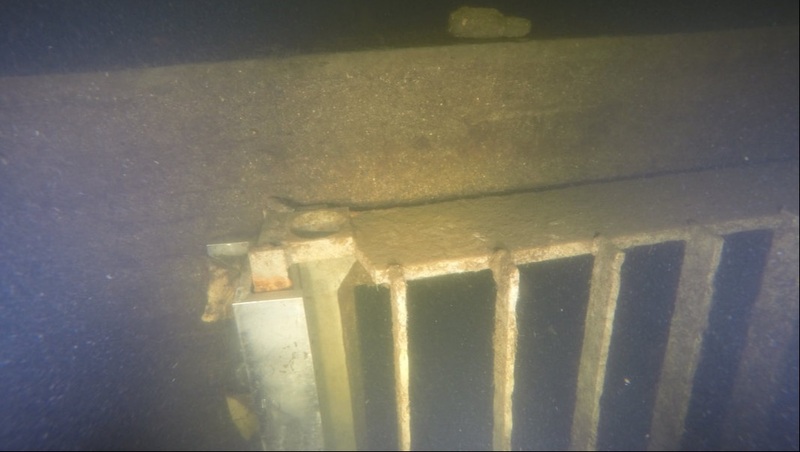 This type of sonar inspection can show defects in the asset such as spalling, cracking, exposed reinforcement bars and any submerged hazard in the area. The vertical walls of the dam can also be scanned during the underwater inspection which can show any defects in the dam wall itself. The image on the top left shows what the spillway of a dam looks like when hydraulic pressure cracks the concrete itself. This failing of the structure can lead to significant damage and undermining of the dam wall if left unchecked. Bottom left image is a scan from a hydro dam plunge pool showing the exposed reinforcement bars in the concrete floor. The sonar software allows us to obtain a very accurate measurement and area of the observed defects. The Image on the right is the face of a dam that has been scanned showing the vertical and horizontal expansion joints as well as the infrastructure left in place at the bottom of the dam while it was being constructed. 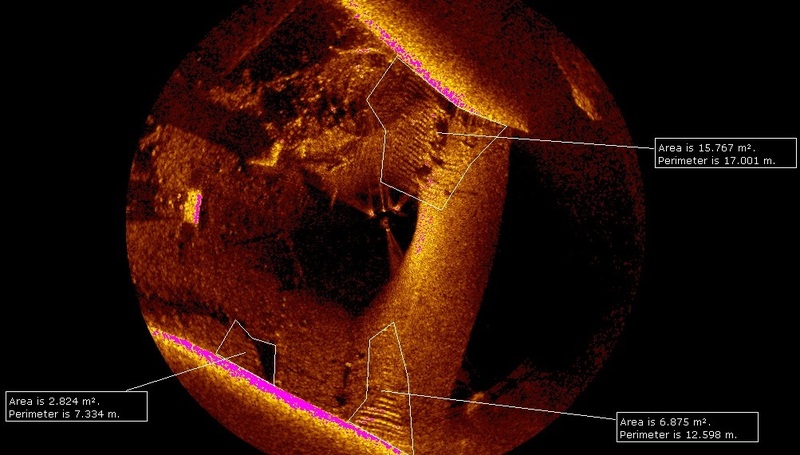 Sonar inspections are perfect for scanning assets in zero visibility and to gain an overview of the entire structure, however where possible it is always recommended to get 'eyes on' the asset and have a close visual inspection. The two trash racks pictured above, were inspected with our high definition ROV and shows the difference in condition even one the same dam. Aerial inspections can be carried out on every dam survey. This enables us to view the dam from angles that would normally be impossible from boats, scaffold, or rope access. The hi-def, and ultra hi-def cameras on all our UAVs enable us to provide engineers with the highest level of confidence when making assessments on dam safety. Coupling this with our FLIR camera inspection we can see areas of potential damage that standard cameras can miss. Being able to fly the same flight path on each subsequent survey allows us to track damage (such as cracks) over time.